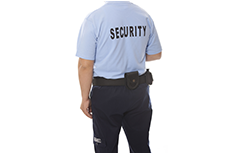 We offer the best quality security services for all type of customers, available at affordable prices. 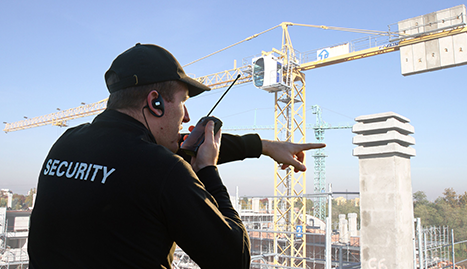 Call us if you want to have the best quality security service and cost effective solutions. TriMetro Security Services LLC, with experience of more than 25 years, offers excellent services and has adapted the best techniques for all kinds of security challenges. 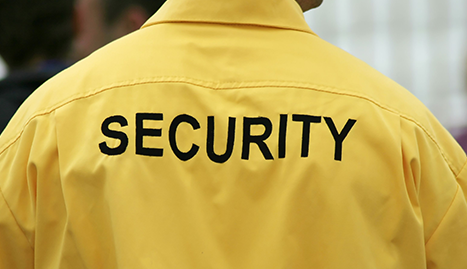 TriMetro Security Services LLC can respond to all kinds of security threats that customers may face. 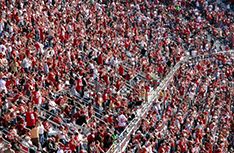 We have the ability to tailor our services according to the specific demands of different customers in Raleigh, NC. 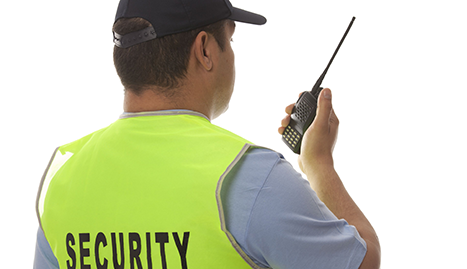 The customized services such as event staffing or patrol services offered by TriMetro Security Services LLC are available to all kinds of organizations, shopping destinations, financial institutions, schools and colleges and residential areas as well. We believe in making long term relations with our clients and our chief aim is to uphold the professional and trained security presence for all our customers. We strive to make your place and your assets safe, and believe in professionalism and honesty. 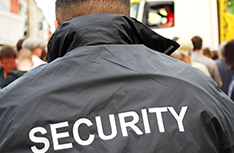 We are committed towards providing the highest quality patrol, security and event staffing services. The pioneering proficiency and knowledge of the industry has made us the first choice for customers. We can meet the requirements of many industries while reducing the expenditure. So contact us today!